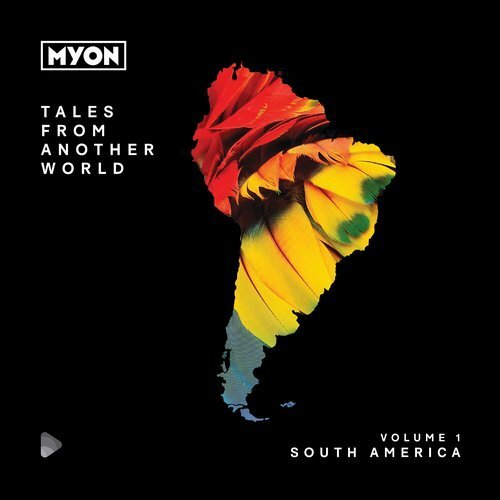 As a first in his mix compilation series dubbed Tales From Another World, Myon presents South America theme based Volume 1. While Myon personally feels that mix compilations have lost their touch in recent years, he hopes to bring them back with his own flare. With each ensuing volume authentically representing the sound from a different culture or place around the world—the name of his project speaks for itself. As explained by Myon, South America was chosen as the first instalment to the series because two of his all-time favorite compilations share this theme. Consisting of an early progressive house sound that might send some of us down nostalgia lane, some Latin influence is mixed in to bring new life to these tracks. The amount of artists featured on this compilation project is monumental, ranging from the likes of Estiva, Ilan Bluestone, Spencer Brown,and Gabriel & Dresden, to Gala Khalife, Nicole Torres, Wrechiski, and Farius—to name very limited a few. In this two-disc plethora of mixes, it’s hard to believe that it is only volume 1 of many. Regardless of the number, each piece has been reflective of quality and Myon’s true passion in this project. We can’t wait to see what Volume 2 will have in store for us. In the meantime, check out Tales From Another World: Volume 1, down below!